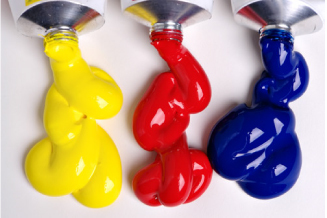 Looking to craft your business into a colorful success? With a palette of products to meet your company's operational needs, Merchant RMS offers the right mixture of vibrant solutions that can blend with your business processes to help you create your retail masterpiece. At Merchant, we "Specialize in Specialty Retail". Let us help you paint your retail picture. Contact us today for more information on our palette of products or to schedule an online demo.